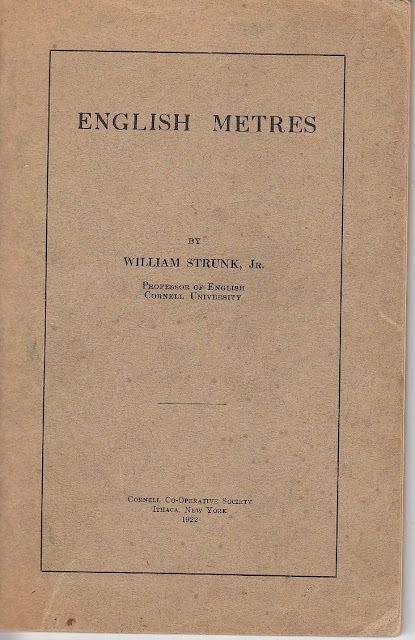 William Strunk Jr. was not just the author of The Elements of Style. 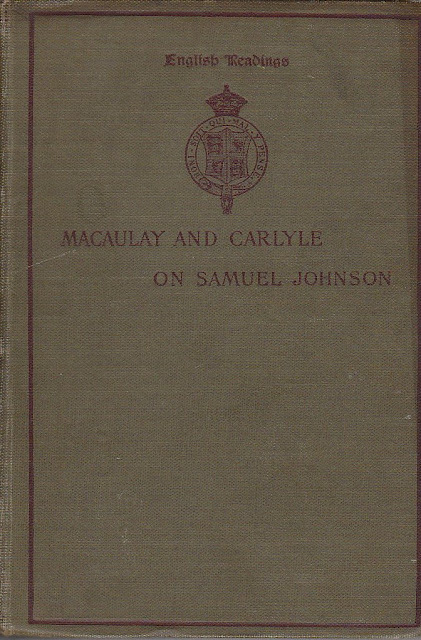 He was the author or editor of books on Shakespeare, Samuel Johnson, Poetry and several literary classics. 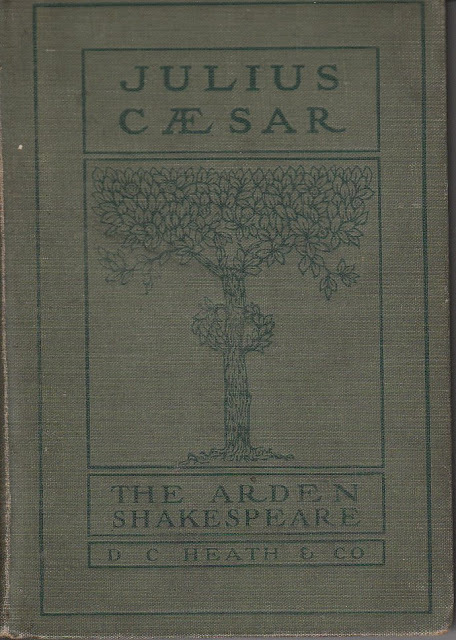 He was one of the leading Shakespearean authorities of his time. 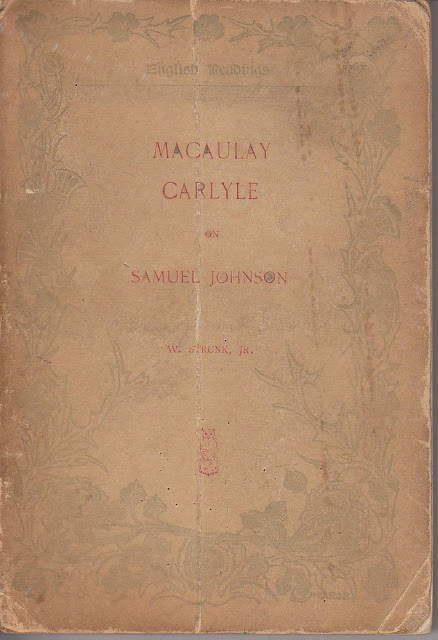 In 1935, MGM hired him as an adviser for the movie, Romeo and Juliet, directed by George Cukor. 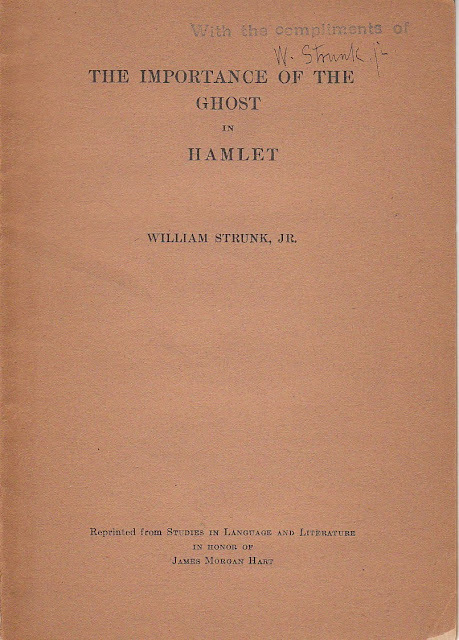 American Edition Revised by William Strunk, Jr.
Edited With Introduction and Notes by William Strunk, Jr.
Edited For School Use by William Strunk, Jr.
William Strunk was one of the editors of this work, and contributed an article as well: The Importance of the Ghost in Hamlet. 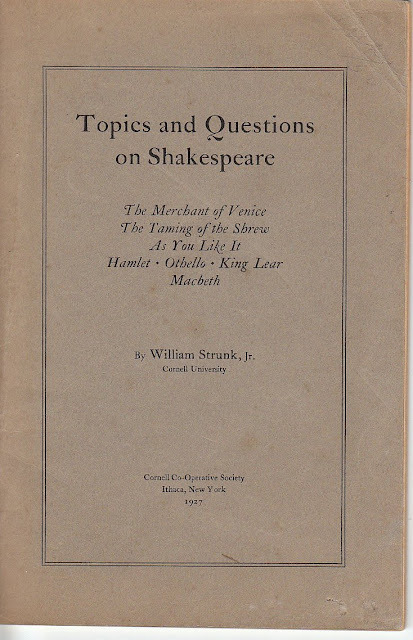 Strunk received a few copies of the article, which was reprinted from the book. 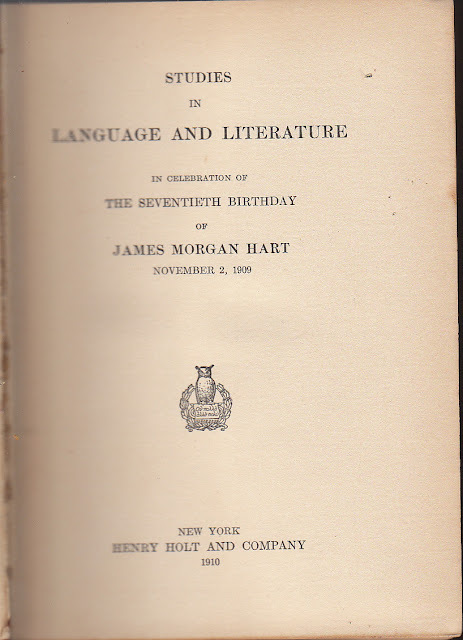 He gave a copy of the article to the author, Frederick Tupper. 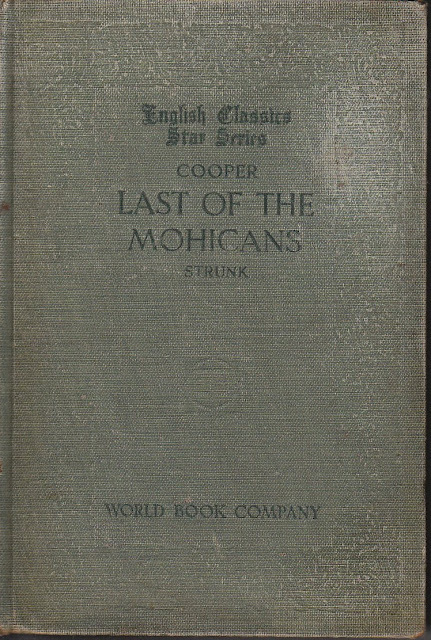 It is stamped "With the Compliments of" and signed "W. Strunk Jr."
There are at least three other books that Strunk either wrote or edited. I will include them as I acquire them.